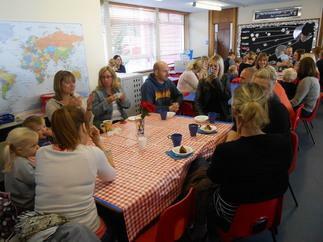 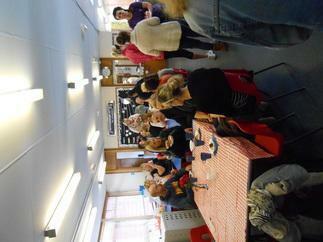 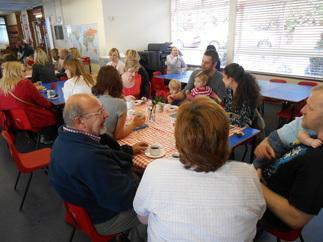 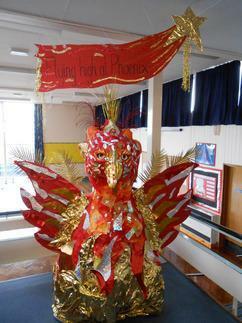 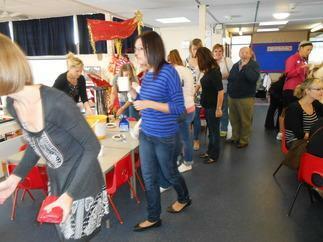 A BIG thankyou to everyone who came to our Phoenix coffee morning. 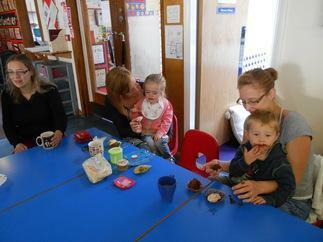 With your help and delicious cakes we managed to raise a fantastic £306.21. 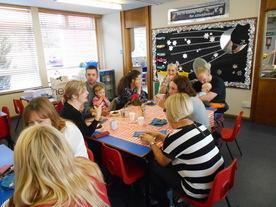 Please take a look at the photos from the Morning.